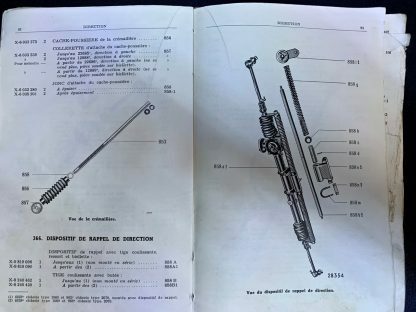 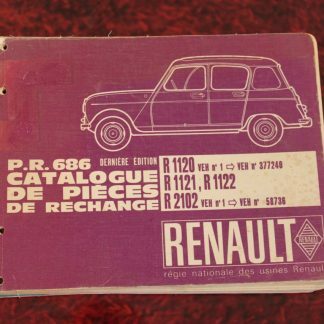 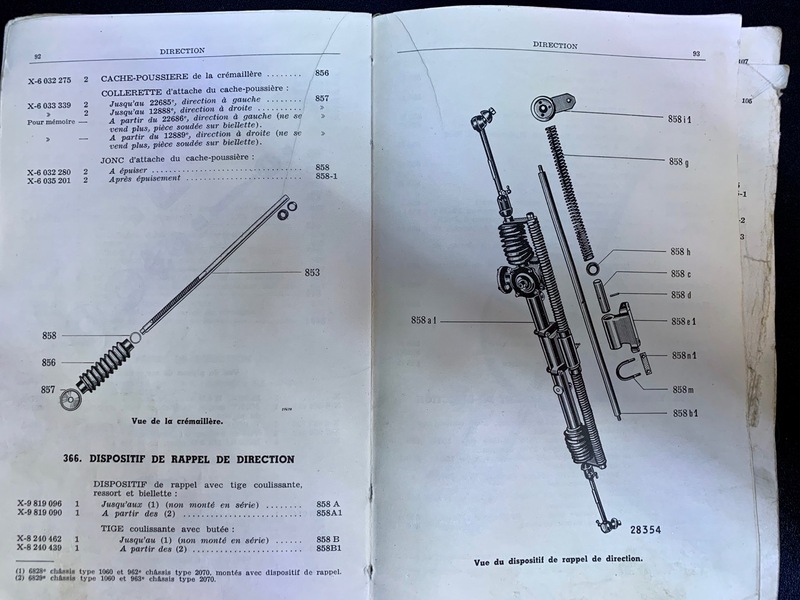 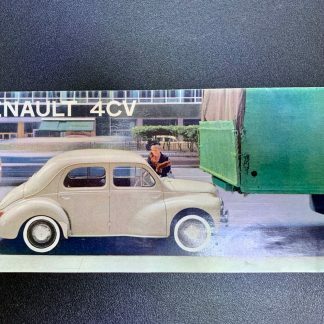 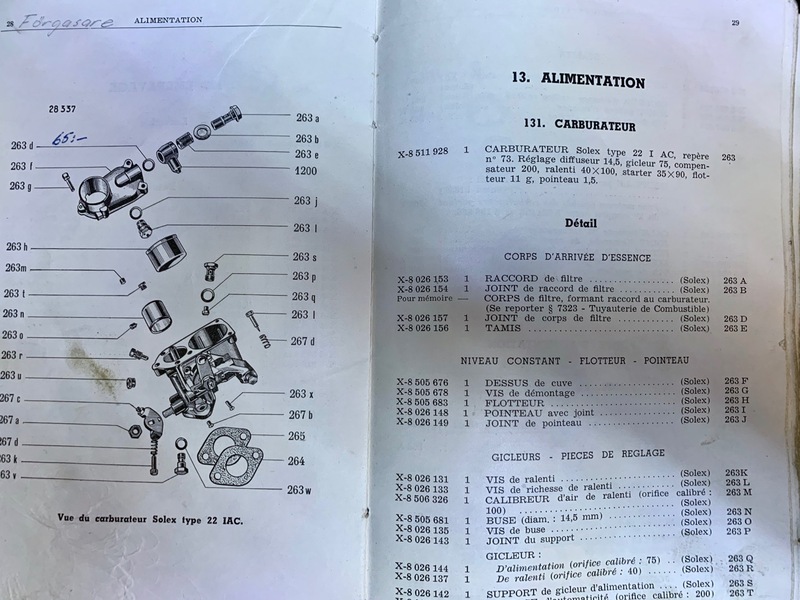 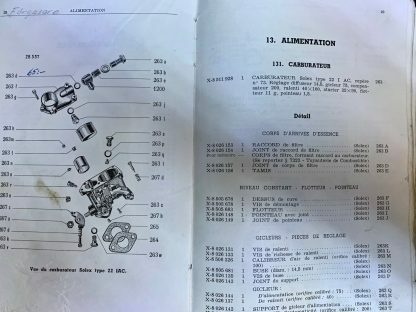 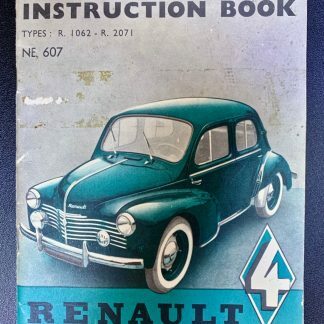 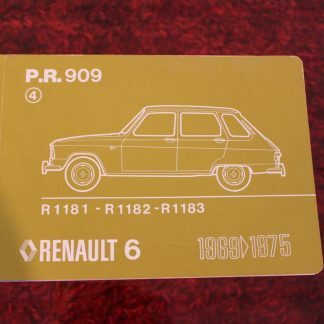 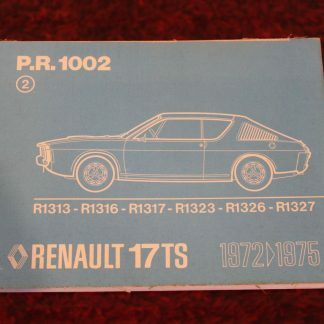 Rare original Renault catalog from 1950 for Renault 4CV. 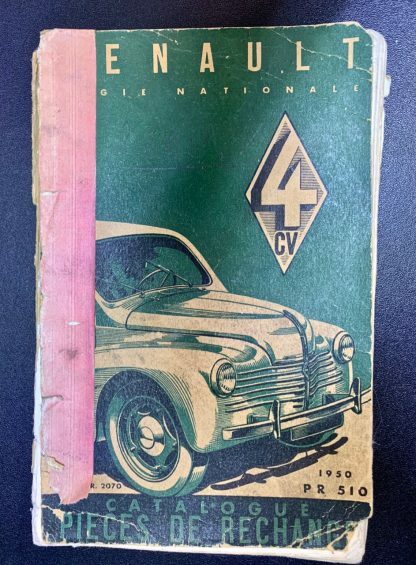 Well used condition. 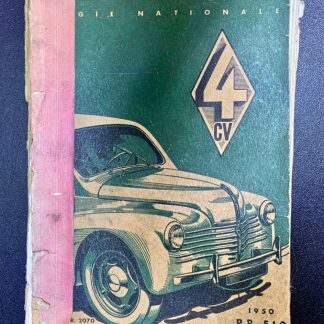 A bit damaged but pages are clear (see pictures for condition).